Why do we hold ourselves back? We have a hundred petty reasons while trying to ignore the imperative – it is always a good time to take bold action in the direction of our goals. This 40-minute sleep track is straightforward – a series of affirmative statements for dedicating ourselves to bold action, today and everyday, in spite of worry or doubt. This track contains an affirmative script, repeated 11 times, that will help you embed the notion that you should be taking bold action – and you will wake up ready to take on the challenges of the day! You will also hear ocean surf and background music. 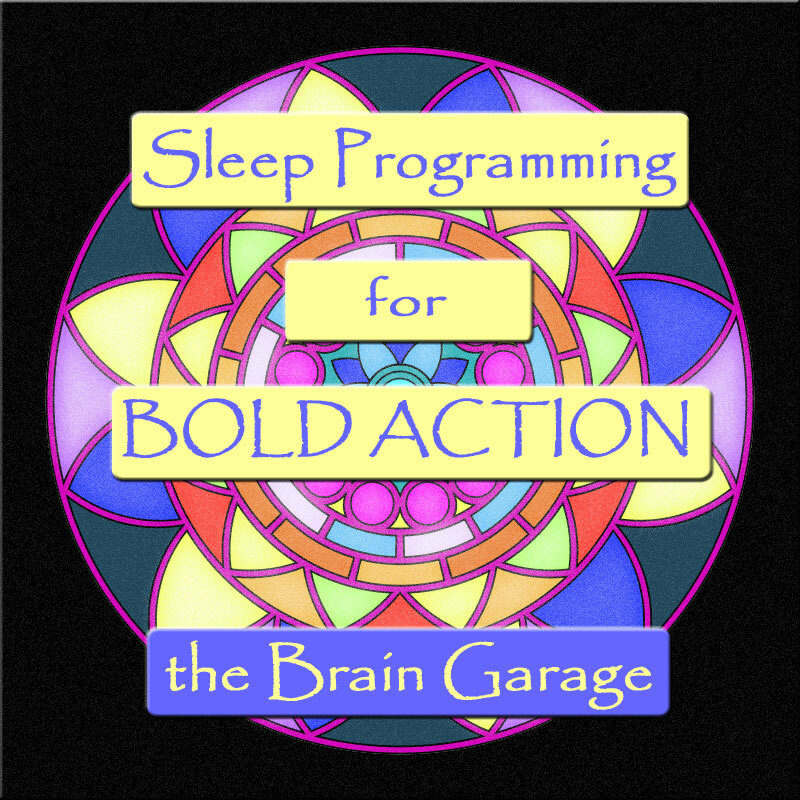 Behind the words and music there are embedded binaural beats in the Delta and Theta range, that will help you get to sleep and even remember and process the positive suggestions in the script. We loved making this track, we use it and we hope you enjoy and benefit from it as well. Enjoy!